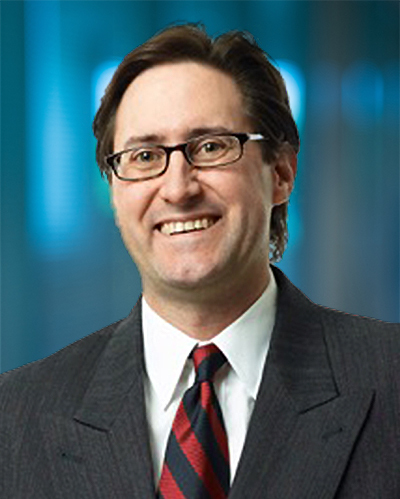 Angus Haig is senior vice president and general counsel at Cox Automotive. In his role, Haig partners closely with the Cox Automotive executive team and cross-functional leadership teams to determine the company’s overall risk mitigation strategy and supports its operations. With more than 34,000 team members in 100-plus countries, Cox Automotive is a family of more than 20 brands. Haig has extensive global legal and business experience and has lived and worked in Asia Pacific, Europe, Eurasia, the Middle East and the United States. He is skilled in efficiently solving legal, regulatory and business issues across multiple jurisdictions while taking into account diverse cultural sensitivities and implications. Most recently, Haig was international general counsel – Asia Pacific and general counsel Japan for The Coca-Cola Company and lived in Tokyo. During his 19-year career with The Coca-Cola Company, he held various counsel positions of increasing responsibility while living and working in Shanghai, London, Sydney, Atlanta and Tokyo. Haig began his career in Adelaide, South Australia, where he was born. After working as an associate to a Supreme Court judge, then as a solicitor in Adelaide for several years, he moved to Sydney, Australia, and joined The Coca-Cola Company in 1998 as division marketing counsel for Coca-Cola South Pacific. He received his Bachelor of Arts degree and his Bachelor of Laws degree from the University of Adelaide. Haig currently serves on the board of the International Dyslexia Association as well as its Ethics & Standards Committee and its Nominations & Governance Committee. He is a member of the board of trustees of The Howard School, a school specializing in educating children with learning differences and disabilities in Atlanta.